Presently, businesses have to file three GST returns every month. 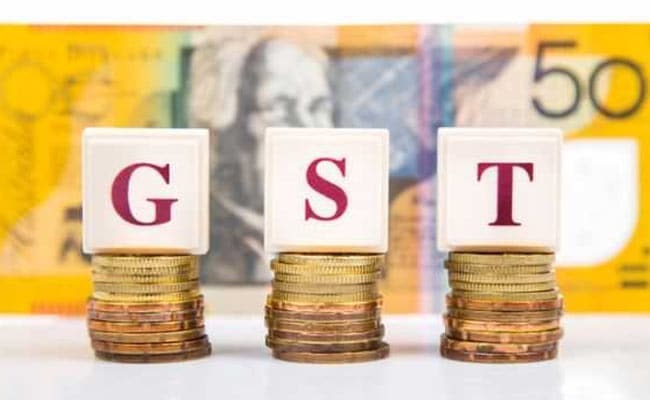 New Delhi: The government may review the requirement of filing at least three returns every month under the GST regime with a view to easing compliance burden of taxpayers, officials said. Presently, businesses have to file returns in GSTR-1, GSTR-2 and GSTR-3 forms for every month. These forms detail outward supplies of taxable goods and/or services, inward supplies for claiming input tax credit and monthly return. The review follows businesses complaining problems in matching invoices while filing July returns. "There will be a review of the norms to file GSTR-1, 2 and 3. Businesses have complained of trouble in invoice matching while filing GSTR-2. It would be reviewed whether matching of invoices would be pursued in the coming months," a senior government official told PTI. Under the Goods and Services Tax (GST) regime rolled out from July 1, the government has allowed businesses to file initial returns and pay taxes by filing up form GSTR-3B by the 20th day of next month. This form is only for period July to December and would be discontinued from January. The official said the GST Council, headed by Union Finance Minister Arun Jaitley and comprising representatives of all states, may also consider extension of GSTR-3B filing beyond December as the Central Board of Excise and Customs (CBEC) feel that the filing the initial returns has stabilised and businesses have got used to the system. The first three months of GST roll out have earned a cumulative revenue, including Integrated GST collections, of around Rs 2.78 lakh crore to the exchequer. The final GST returns are to be filed by submitting form GSTR-1, 2 and 3. Businesses have filed GSTR-1 return, which is the sales returns, for the month of July and over 47 lakh business have filed it. These sales returns will have to be matched with the purchase invoice to be filed in GSTR-2. So far over 21 lakh businesses have filed July GSTR-2 and the due date for filing has been extended by a month to November 30. After matching of GSTR-1 and 2, the businesses will have to file July GSTR-3, the last date for which is December 11. "Invoice matching has been an issue and there is a thinking that we may give some time to settle down. In the meanwhile we can probably extend GSTR-3B beyond December," the official added. The official further said that a decision to this effect may be taken next month. A group of ministers headed by Assam Finance Minister Himanta Biswa Sarma had last week suggested that all taxpayers should be allowed to file returns quarterly, akin to those businesses whose monthly turnover is up to Rs 1.5 crore. The official further said that invoice matching is important in the GST regime to check tax evasion and hence the government wanted every taxpayer to understand how the system works and get used to it gradually.